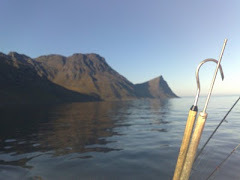 Had a breathtaking experience today on the " BIGFISHER" just outside Kvaløy. Great numbers of Humpback whales where hunting for herring in a small fjord outside Kvaløy Close to the city of Tromsø, North Norway. 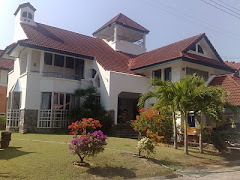 I shot these pictures today, and are pleased to share it with the followers of my blog. 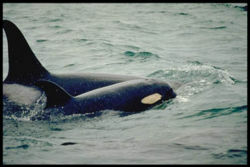 The big Humpback whales and orcas are back in Tromsø. What a scenery it is !! 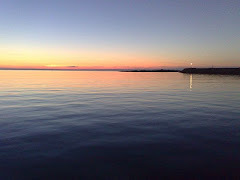 Arctic autumn is wonderful with Aurora borealis - the Northern Light, , big halibuts, big whales, orcas, a lot of big cod and sei, and in two weeks the sun is under the horizon up here at 70´ north. Happy to live up here !! 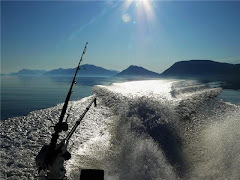 Picture from a nice fishing trip the first days of Juli 2015 together with angler Gunter Storr in Halibut Kingdom. We landed four halibuts from 10 to 40 kg , but had several hard attacks that didn´t get hooked up. 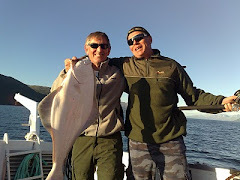 Halibut Kingdom outside Tromsø is still one of the very best spots for catching big halibuts. 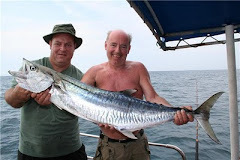 Fishing around Finnkroken for halibuts has also been a success this year. 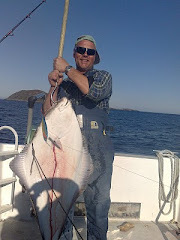 3 days ago a 60 kg halibut was landed just beside the Finnkroken fish camp. The weather has been very cold - night temperatures at around 6-8 degrees celsius, and very clear water. 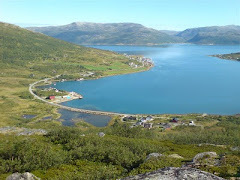 The small sei is coming into the fjords inside, and a lot of mackerel is just outside the coast now. You can feel the tension - more reports will follow. IMPORTANT MESSAGE : I have still trouble with the adware pop-ups that block the blog. To avoid the pop-ups - press ESC on your testator several times after open my halibut-blog - and then my blog works as normal.